As we entered new year, we tried every possible thing to change our online presence in a better way so that it would look good for a newly visiting prospect. No doubt, our websites appearance affects our prospects purchasing decisions. Where we have tried and tested so many things, why not give a fonts facelift to out website so that it will drop that much needed impact onto your site visitor. Let’s talk about some possible revamps we can do to our site, my suggestion is to start with typography. Step 1. 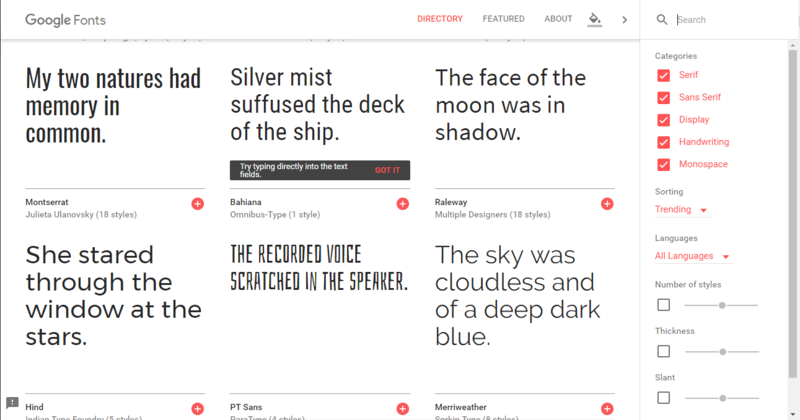 How Your WordPress Website’s Current Typography Looks Like? Before even starting any changes to your site, assess what you have currently and most importantly how things are going on in your niche industry. I’ll suggest to analyze some top notch competitors of your niche. Look at the way their site is performing depending on how they have arranged their fonts and typography. 1. From where the current font(s) came? 2. Is your fonts family complete? 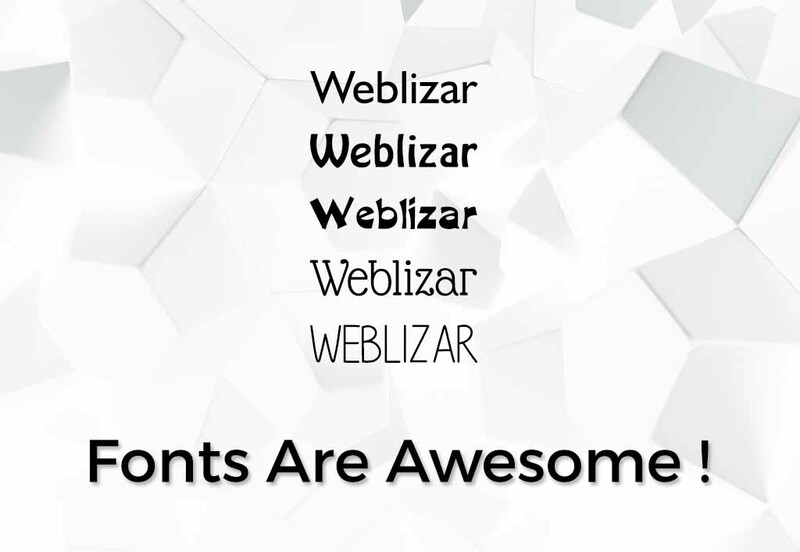 Alright, so now after a lot of research and commitment we’ve finally found the best suited fonts those are meshing well with our site and giving a fresh new attractive look to our website. But is it complete? or just a shorter version of what’s going to be launched later. In short, the question that should come into your mind is whether the fonts you’ve selected is complete or not? 3. Are there any readability issues? 4. How is it look on mobile? There are some online free tools like Responsinator which makes it much easier to check for responsive compatibility easy. These same responsive checkers can also be used to review your site’s typography for mobile-friendliness. You can also use this guide to popular font sizing to give you an idea of where to start with fonts facelift. Revamping your site with the correct set of fonts and making the size ideal for reader isn’t the only thing to be done. Nope, it’s also about finding the right color. 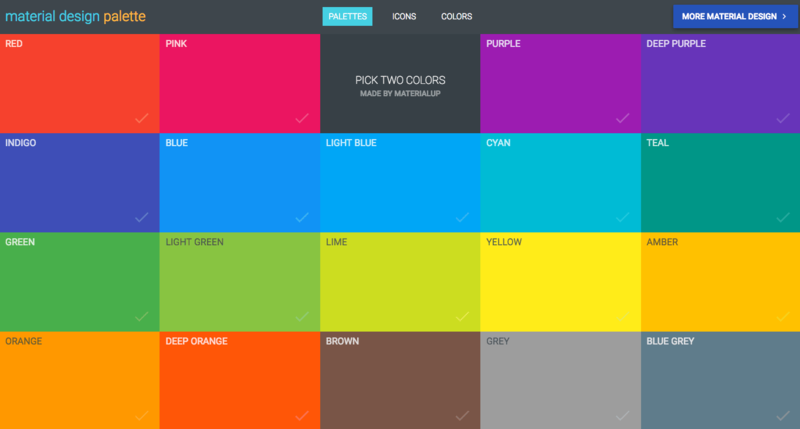 If you haven’t experimented with this Material Design Palette yet, take a moment to do so now. You’ll see that regardless of which branding colors you select, the primary and secondary font color are always black or a shade of grey. I hope these few fonts facelift tips and tricks will help you out in revamping your site to increase more visitors. Leave your precious comments below if you are facing any challenges or if you want to add value to this blog post by sharing your experiences. How To Increase Your Facebook Page Post Reach. If you are web design pro, Top 10 Web Design Trends is for you.